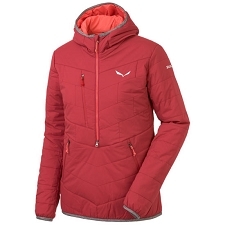 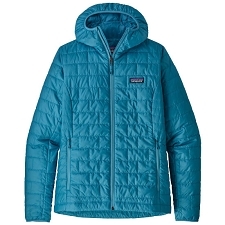 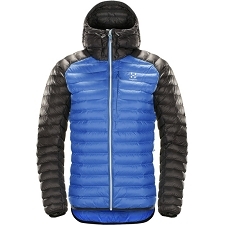 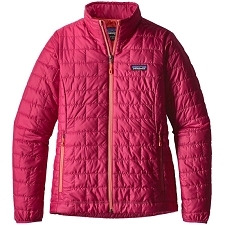 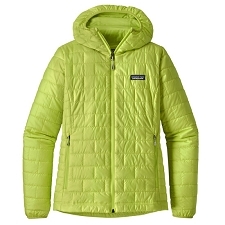 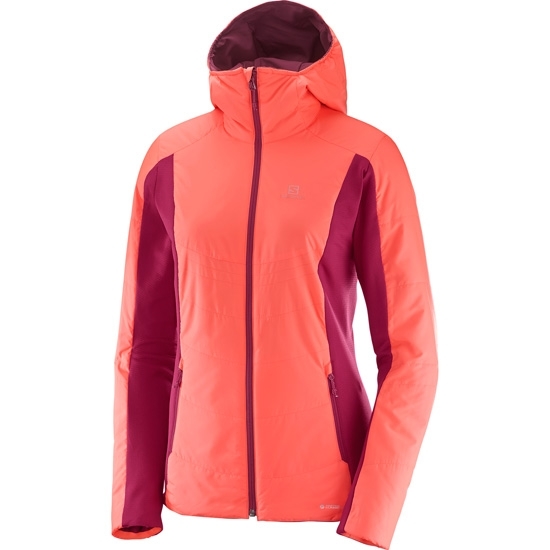 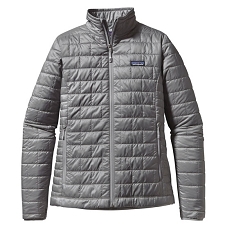 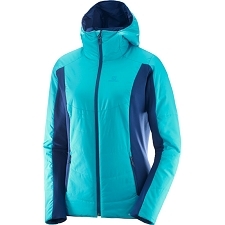 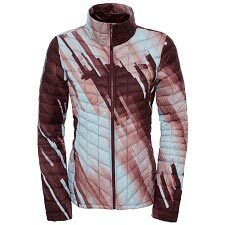 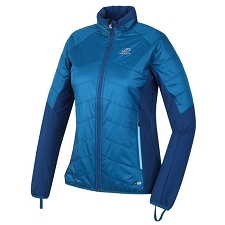 Reversible jacket from the Salomon brand with a warm and comfortable fiber fill, providing excellent thermal insulation during outdoor activities. 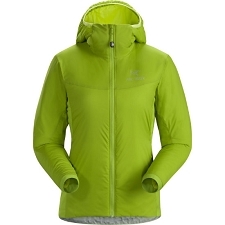 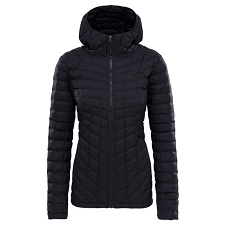 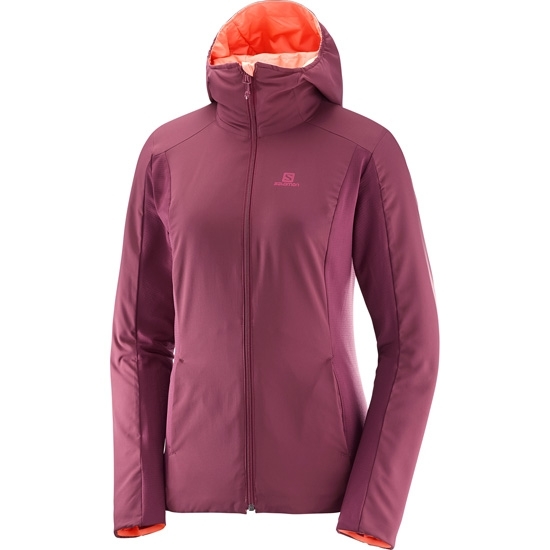 The Drifter Mid Hoodie W jacket for women has a Primaloft ® fiber fill that offers up exceptional performance in terms of thermal insulation and weight: Being highly compressible and able to maintain it's thermal capacity even in wet conditions. 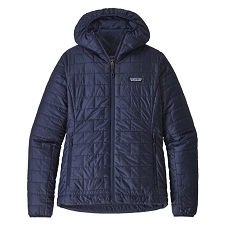 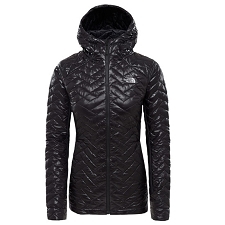 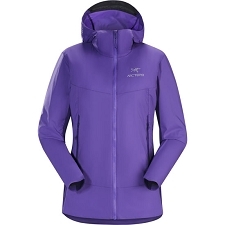 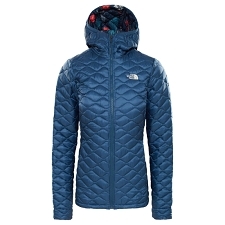 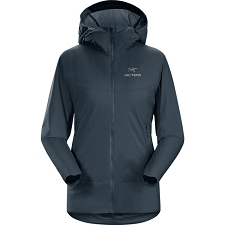 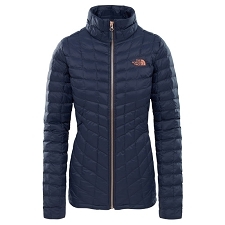 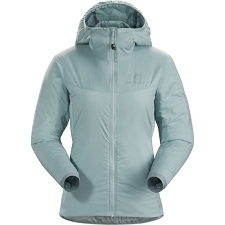 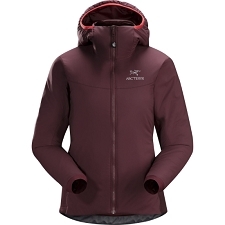 Additionally, it has an elasticated, fitted hood and zipped side pockets, as well as AdvancedSkin Shield and AdvancedSkin Warm technology fabric. 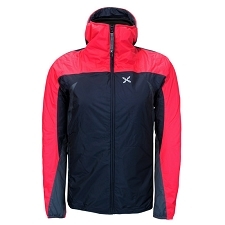 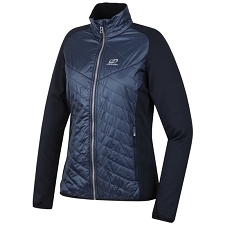 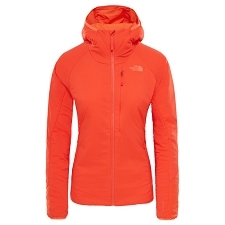 Pertex ® outer fabric, lightweight and breathable. 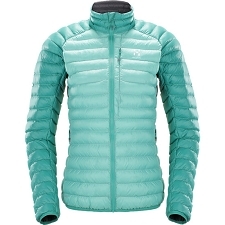 Primaloft ® Fiber fill 60g / m². 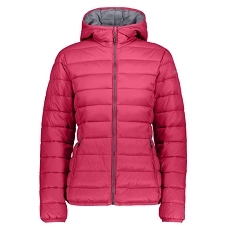 Compressible with great thermal capacity. AdvancedSkin Shield and AdvancedSkin Warm Technology.